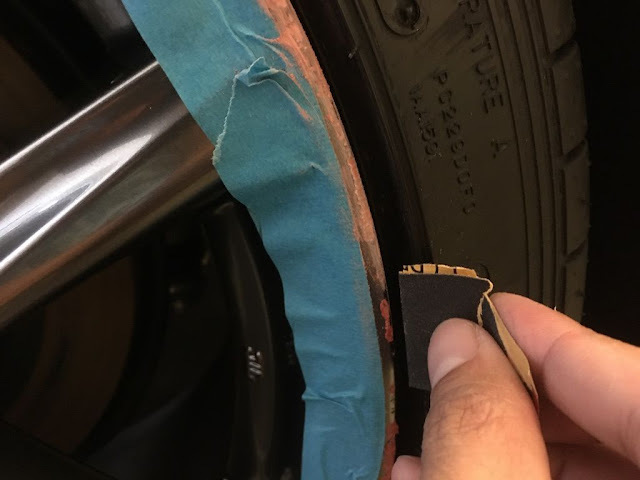 Your BMW E46 and Lexus IS Resource: How to repair curb rash on your wheels for less than $15! DIY! 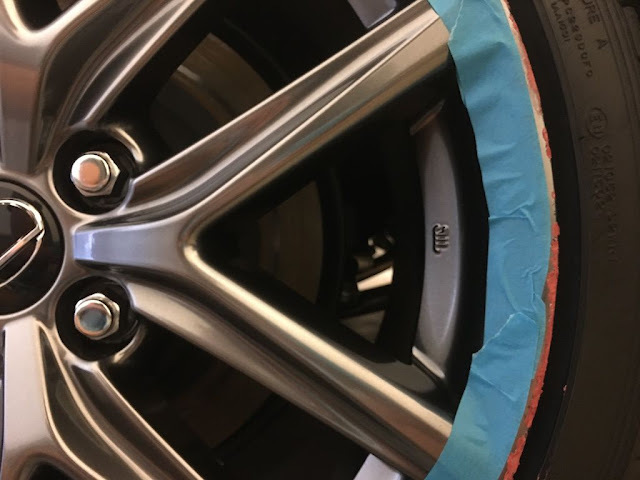 How to repair curb rash on your wheels for less than $15! DIY! I curbed my wheels! Oh no. And I didn't feel like having a pro repair it for $200. So decided to try this myself. This was my first time doing it and it came out great! Less than $15! Then take your sandpaper (i used 200 grit) and fold it into a small square. And slowly sand down smooth the hardened putty. 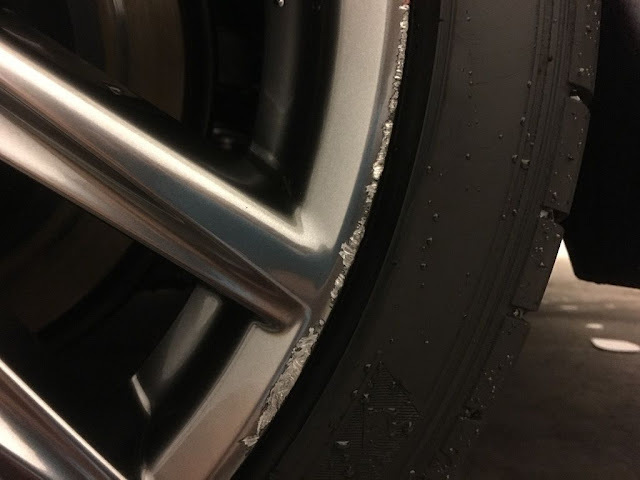 Don't be afraid of scratching/scuffing the surrounding paint between the curb rash. do the whole area. After you are done, you can apply more putty and repeat the process. 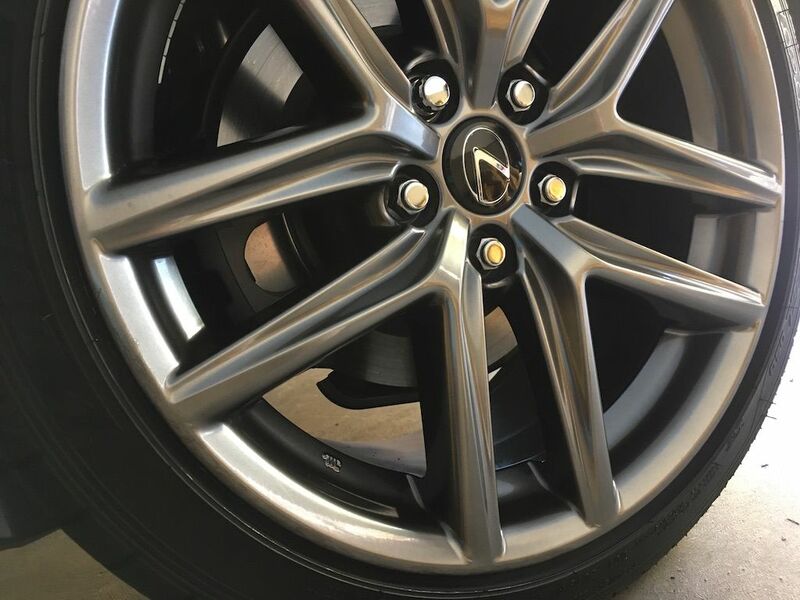 I decided I didn't need the wheel to look absolutely perfect. Just good enough. 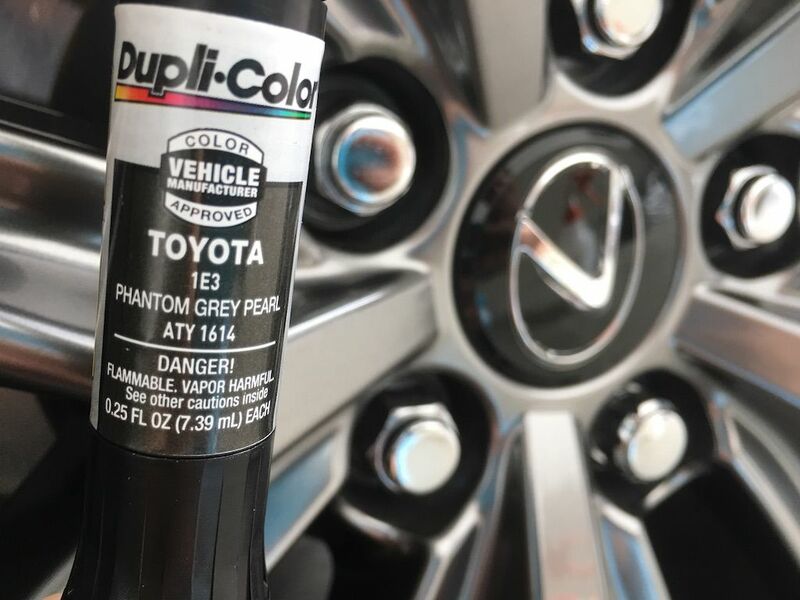 Then shake up your phantom gray pearl paint and apply it over the putty smoothly. Let dry then apply clear! And the finished product. I could've spent more time on it and sanded it down more and smoothed the paint out before applying clear. But I don't have time for it and it's good enough for me. It looks WAY better than before. And from normal viewing distance you can't tell. You have to go up close. I actually had to look very closely and squint to find the damage so i could take a picture. The touch up paint is a perfect match. 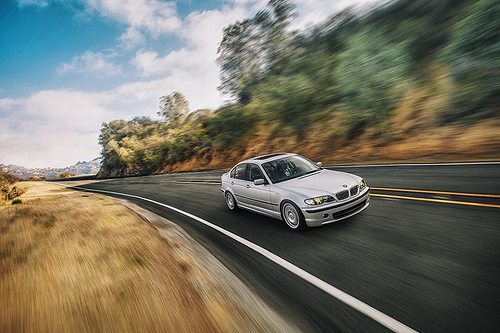 Keep a spare in your glove box to touch up nicks and curb rash. You don't even need to putty the curb rash if you want, just paint over it so it's not noticeable!